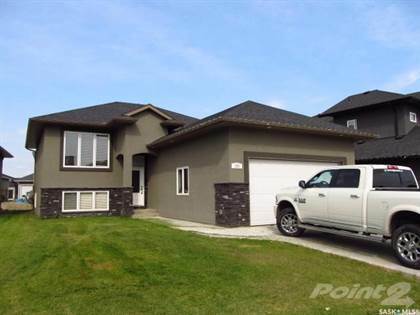 I am interested in 504 922 Broadway Ave, Saskatoon, SK. 504 922 Broadway Ave is a 1200 square foot Condo for sale in Saskatoon, SK S7N1B7. 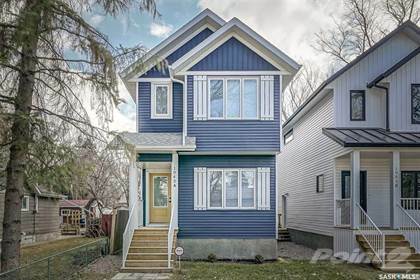 It has 2 beds, 2 baths and was listed on Ovlix.com since March 4, 2019 by Royal Lepage Varsity for $549,900. Listing agent: Sean Willick. The average price for similar 504 922 Broadway Ave real estate listings - $307,902 which is 18% higher than $253,822 for Saskatoon, and 13% higher than $237,208 for Saskatchewan. Comparable nearby homes are: 119 Childers Crescent, 902 Childers Ct, 818 Kensington Blvd, 375 Hassard Cl, 806 Kensington Blvd. What's near 504 922 Broadway Ave, Saskatoon S7N: Las Palapas Resort Grill, F. P. Martin House, Nutana, Saskatoon, Hotel Senator (Saskatoon), Broadway Avenue (Saskatoon), Aden Bowman Collegiate, City Of Saskatoon, Saskatoon Metropolitan Area, Winston's English Pub & Grill.